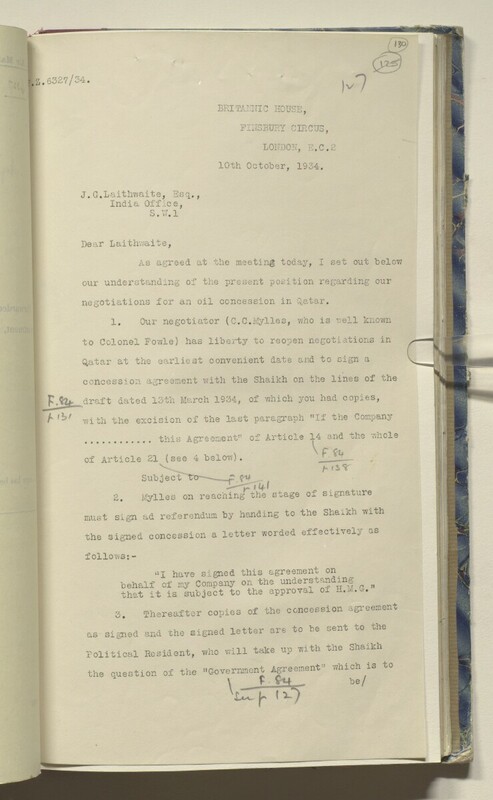 negotiations for an oil concession in Q,atar. ;— r 14 I .. .
that it is subject to the approval of H.J.,-.